The evening’s activities include silent and live auction, and a Chinese raffle. Live auction items include donated gifts, baskets and packages. 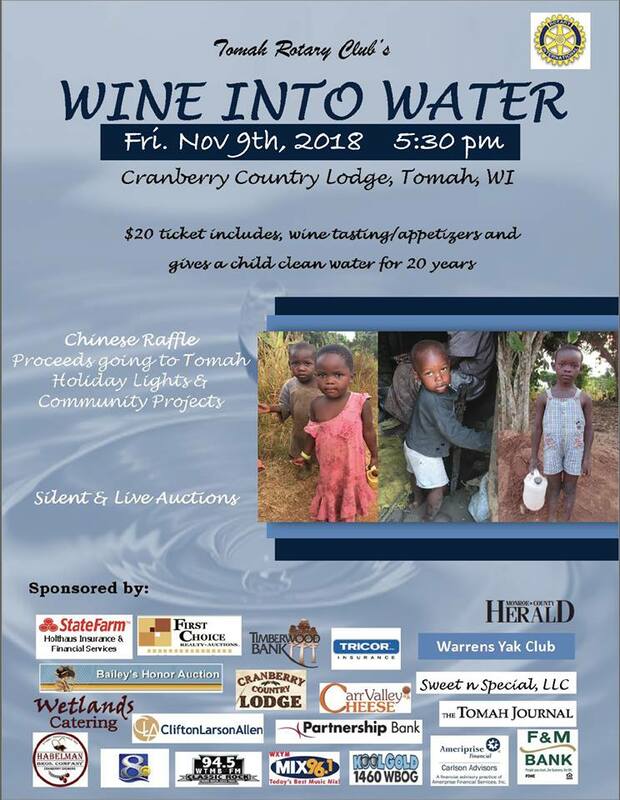 Also, a Chinese water raffle will be used to support Tomah’s Holiday Lights and other local Tomah Rotary community activities. 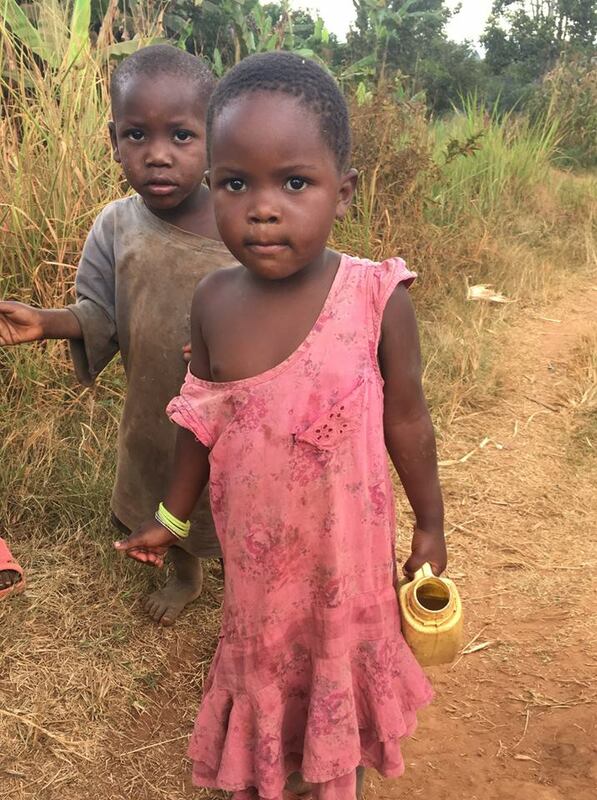 Funds raised from this event will support Tomah Rotary’s Project in Busulo, Uganda, including initiatives for clean water, self-sustaining chicken farm, and microbusinesses for men and women. Last year’s Wine Into Water event raised over $35,000 to support this mission. 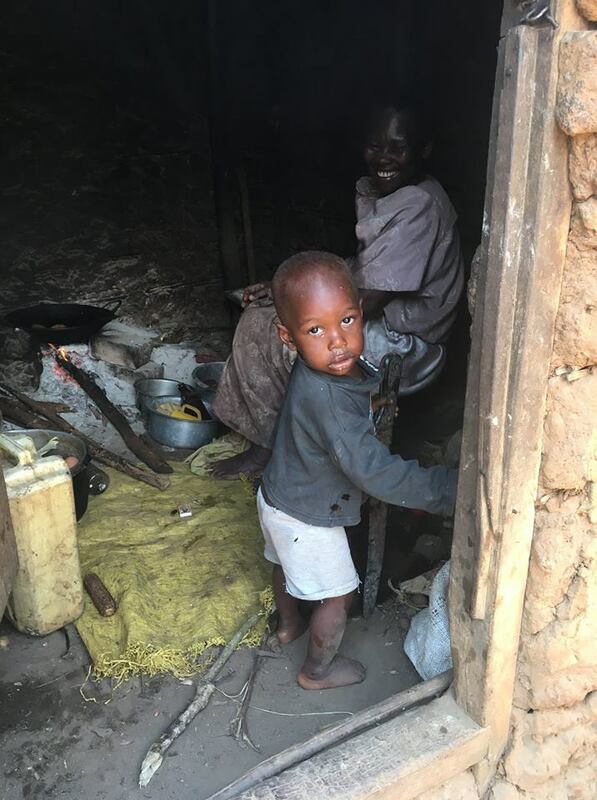 The funds have already been used in Uganda to provide ongoing clean water, education, and daily meals to over 17,000 children.